Knowledge Management involves using knowledge as a resource through the transfer of existing knowledge and experience amongst members of an organisation. 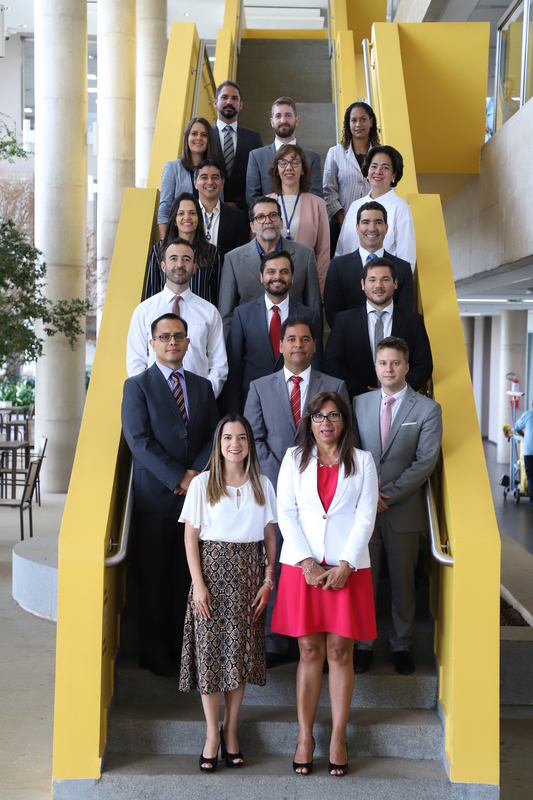 The tool allows for the creation of an institutional memory for OLACEFS through the gathering of intellectual capital from the SAIs in order to enhance the flow of knowledge between OLACEFS members and improve the capacity of SAI professionals, thus facilitating the availability and accessibility of information from the Knowledge Management System. The system records information in three categories: Fiscal Control, Public Governance and the Infoteca. 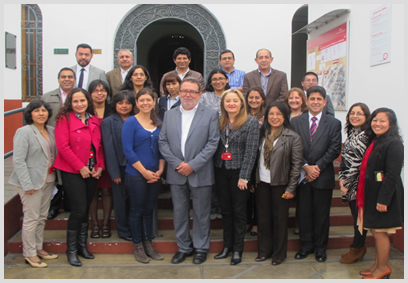 In this context, the Capacity Building Committee reports that from June 16 to 20 the Comptroller General’s Office of the Republic of Peru held a workshop on the implementation of the OLACEFS knowledge management system (KMS) which was attended by 20 officials from the various central managements, line departments and the training area, that make up the Steering Group of the system in Peru’s SAI. Over the course of this workshop, a detailed analysis of the features of the system was made and exercises were carried out on the input of experiences, lessons learned and good practices. 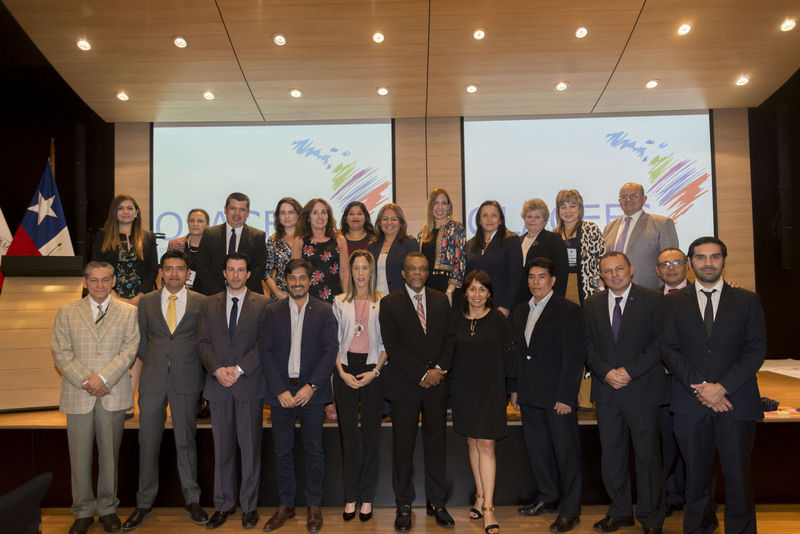 In addition, the group worked on the development of guiding projects, procedures and regulations necessary for the implementation of the KMS in Peru’s CGR. 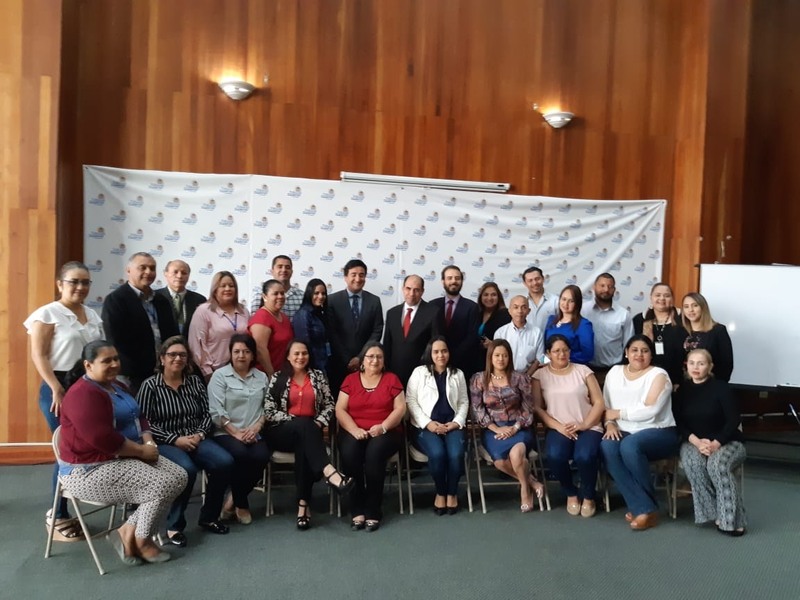 Guidance of the workshop was conducted by the consultant Helmuth Bublatzky of the company Ambero, and Mr. Walter Paredes, an official of the Office of the Comptroller General of the Republic of Chile and Project Manager in the OLACEFS Executive Secretariat.